3. A lot of investment needed to make the build "decent". 4. Difficult to level with. Helmet: Rare with life and res. Gloves: Rare with life and res. Shield: Rare with life and res or Rathpith Globe. Boots: Rare with life and res or Death's Door. Amulet: Rare with life and res. 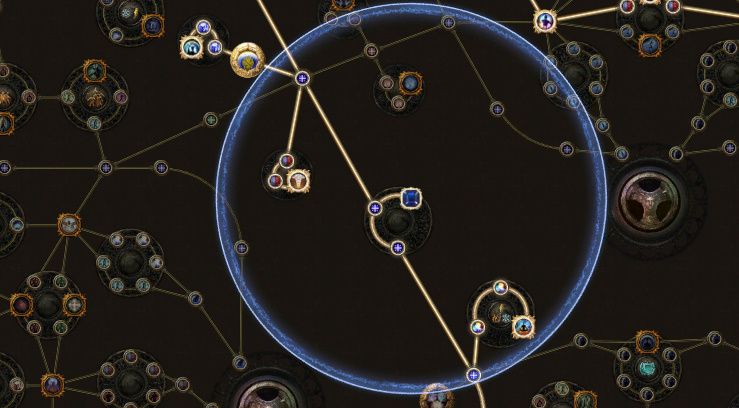 Rings: Rare with life and res and/or Dream Fragments. Belt: Rare with life and res. Body Armour: Rare with life and res. 1. 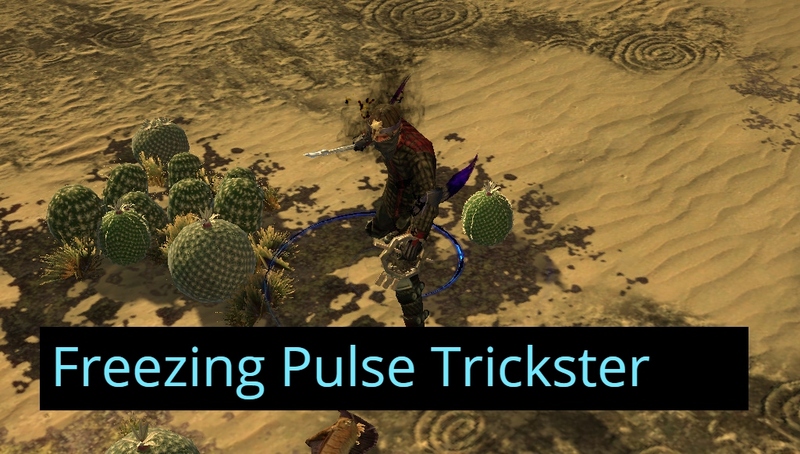 Life flask with instant heal. Make sure they can remove bleed, shock, freeze and/or curse. These are only suggestions. Feel free to change it to suit your purpose. Left to right for level of importance. Wand: Herald of ice, Clarity and Stone Golem. Gloves/Helmet/Boots: Portal Gem, Faster Casting, Frostbite and Flame Dash. The rest is up to you to customise. Feel free to choose the pantheon you find most helpful. Wanderlust, Goldrim, Tabula Rasa and Lifesprigs are excellent leveling uniques. Leveling at the start is somewhat easy, but it gets very annoying to level up in the last few acts as you will die VERY often. Good luck. Make sure you have a pair of First Snow Jewels and place it at the spot in the pictures. Get rare jewels with cold/spell damage and life. Hello there! Welcome to my very first build guide. Before you use my build, know that this build is terrible. I am only making this build guide to honour it. This build was the very first build I made and used, so I have very fond memories of it. To sum this build in a nutshell, it is a terrible build that has sentimental value to me. 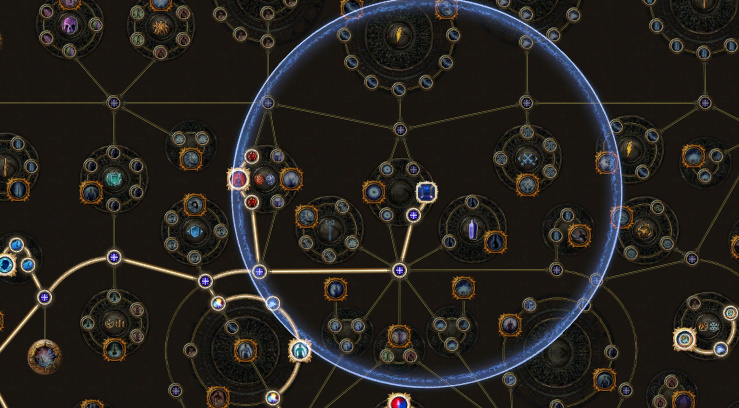 If you are planning to use this build to complete end-game content such as Shaper and Atziri, well... this ain't it Chief.